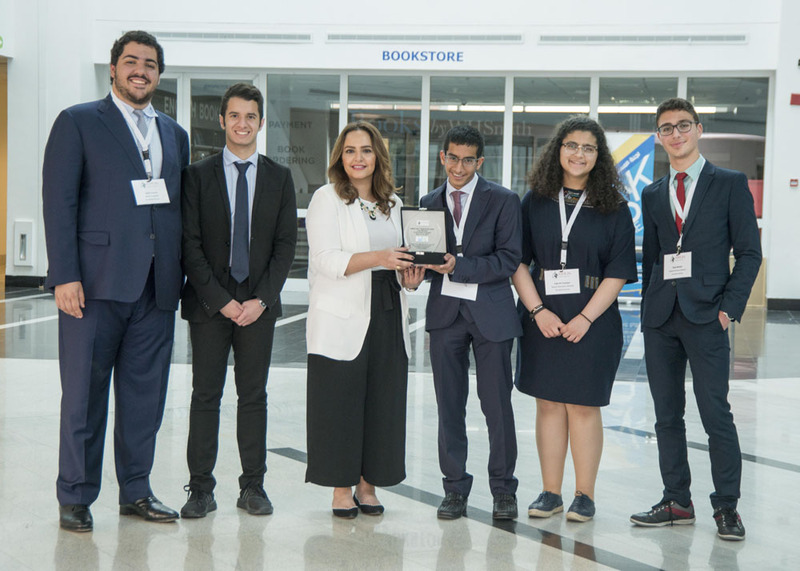 Building on its support for Kuwait’s youth, Al Ahli Bank of Kuwait (ABK) recently announced its platinum sponsorship of the first Kuwait International Model United Nations (KIMUN) 2017 conference entitled ‘Against the Odds’. The conference was held at the Gulf University for Science and Technology (GUST) over three days, from 13 - 15 April, 2017. KIMUN is a completely student-run non-profit organization that aims to foster global leaders and to create an environment for international students from around the globe to interact and share ideas on the world’s pressing problems. ABK’s sponsorship of the KIMUN conference reinforces the Bank’s keenness to contribute to the development of Kuwait’s youth, specifically through new initiatives that expose students to a diverse range of subjects that depict the issues and challenges in today’s world. The conference focused on promoting education of youth in the fields of political science and international relations and enlightening individuals of their roles on the developing world. ABK’s efforts were recognized during the closing ceremony, which was held on the last day of the conference. Ms. Sahar Al Therban, Senior Manager Corporate Communications, attended the ceremony and was honored on behalf of the Bank.